As technology has evolved in recent years it has had a major impact in how fans consume movies. While J.J. Abrams may hate that you can watch an entire film on your phone, people are doing just that now, and it isn't going to go away. However, there’s a new game in town that could completely revolutionize the movie viewing experience. It’s called the Screening Room and it could eliminate the movie theater entirely from the equation. The Screening Room would deliver theatrical releases directly to you television on the same day they hit the theater. The catch is that such a thing would cost you $50 per film, on top of a $150 special set-top box. Sean Parker and Prem Akkaraju have attempted to get theater’s support for this plan by offering to share the revenue with them. It didn’t work. According to The Hollywood Reporter, The National Organization of Theater Owners has already come out against the plan. However, not everybody who makes the movies thinks this is such a bad idea. Here are what some of the biggest names in Hollywood think of the Screening Room. Would you like to see a new Star Wars movie without leaving your house? If the executive producer of the newly vibrant franchise, and the director of Star Wars: The Force Awakens, has the choice, you may have that option one day. 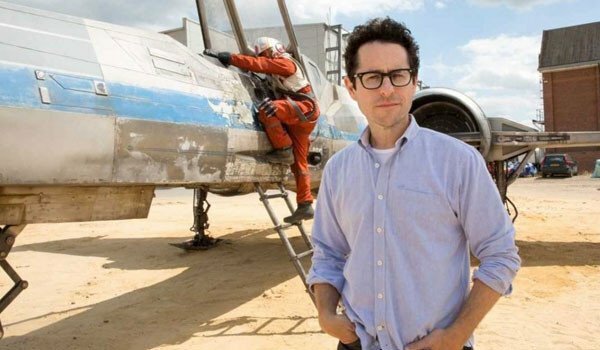 J.J. Abrams sees the Screening Room as an opportunity, because it’s geared toward those that don’t currently go to the movies. I responded to that system mostly because it actually is beneficial to the exhibitors. I think the metrics on that are very impressive and they’re targeting groups that actually don’t go to the movies at all. If they could harness even a fraction of the number that don’t, the amount of money that would go to the cinemas is significant and actually is amazingly helpful to the cinematic experience. Of course, only time will tell how the service would actually be used. 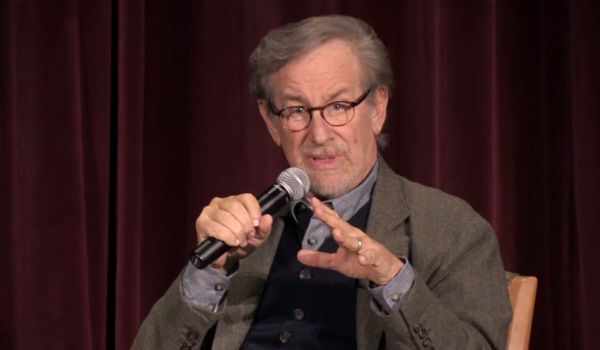 While Steven Spielberg has not made any public comments regarding The Screening Room, he is reportedly an investor in the start-up service, which means not only does he support the concept, but he’s also willing to put his money where his mouth is. Or, at least, where his mouth will be if he ever makes a public statement. Spielberg is one of the most influential, beloved directors alive today, so this support isn’t simply a name on a list. His opinion really means something substantial. While many major film directors are coming out in support of the Screening Room, at least one is publicly against the idea. 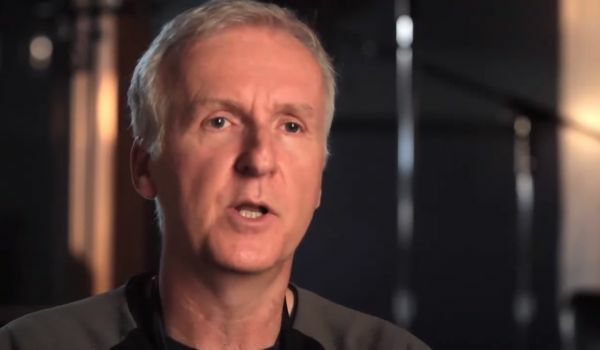 James Cameron, and his production partner Jon Landau, sees theater chains as partners in the moviegoing experience and they feel it’s vital to support their partners. Both Jim and I remain committed to the sanctity of the in-theater experience. For us, from both a creative and financial standpoint, it is essential for movies to be offered exclusively in theaters for their initial release. We don’t understand why the industry would want to provide audiences an incentive to skip the best form to experience the art that we work so hard to create. To us, the in-theater experience is the wellspring that drives our entire business, regardless of what other platforms we eventually play on and should eventually play on. No one is against playing in the home, but there is a sequencing of events that leads to it. The in-theater communal experience is very special. This statement illustrates the major conflict between the two sides. Will the Screening Room add movie viewers, or just shift the location of the existing ones? 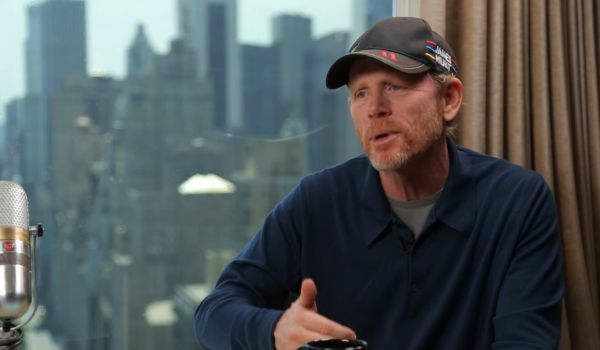 Ron Howard and Brian Grazer have been producing movies together for decades, and they’ve seen pretty much everything in their time in Hollywood. The two feel that Screening Room isn’t just a value to the consumer. In fact, they don’t even say that it is valuable to the consumer, but they think it’s the best business solution for the different companies involved. When we met Sean (Parker) and Prem (Akkaraju) last year it was clear Screening Room was the only solution that supports all stakeholders in the industry: exhibitors, studios and filmmakers. The SR model is fair, balanced and provides significant value for the entire industry that we love. We make movies for the big screen and for as many people to see it. Screening Room uniquely provides that solution. Contrary to what Howard says, exhibitors don’t seem to believe it supports them. 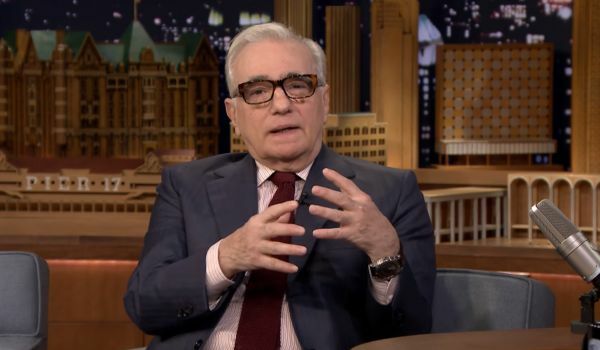 Much like Steven Spielberg, Martin Scorsese hasn’t said anything publicly about Screening Room, but, also like Spielberg, he’s reportedly invested in the new service. As the oldest director on this list, one who has been doing this Hollywood thing longer than anybody, you might think he'd likely be the most resistant to change, but instead he’s apparently fully on board. Maybe this says more about the potential for Screening Room than anything else. 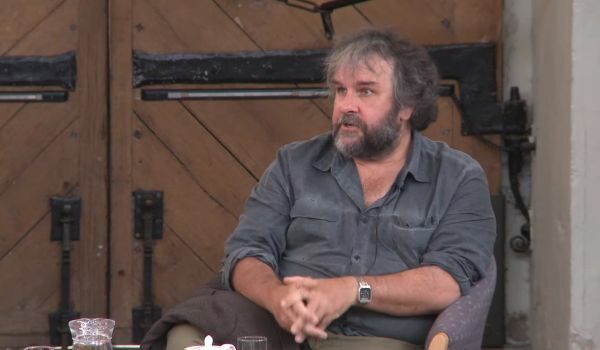 The most vocal proponent of Screening Room to date has been Lord of the Rings director Peter Jackson. While Jackson was one of several that was against a similar plan by DirecTV a few years ago, he believes this plan has key differences. Screening Room will expand the audience for a movie – not shift it from cinema to living room. It does not play off studio against theater owner. Instead it respects both, and is structured to support the long term health of both exhibitors and distributors – resulting in greater sustainability for the wider film industry itself. Without theater support, it’s hard to say how far this plan will go, but one thing is for sure, the debate is far from over. It's going to be interesting to see how Screening Room develops. Let us know what you think about it in the comments.